Accreditations that identify what we’re best at – serving you the finest cup of tea. 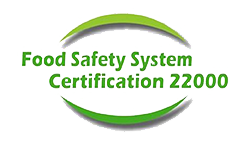 Ensuring the overall safety of food and the management of food safety principles, the FSSC 22000 certification enables the manufacturing, packaging and delivery of reliable food products. 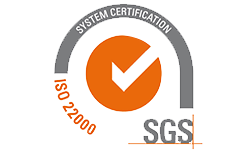 The International Organisation of Standardisation’s certification for regulating food products, ISO 22000:2005 assists us in maintaining what is necessary for safe, healthy and nourishing tea. A certification that aims to regulate the impact made on the environment, ISO 14001:2004 ensures that all our business processes operate in compliance to state environmental laws. 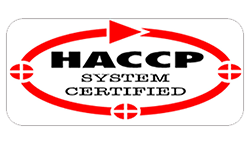 The Hazard Analysis and Critical Control Points System Certification establishes and maintains various control points that affect the safety and hygiene of our tea and tea products. 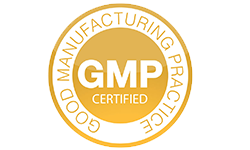 The Good Manufacturing Practices Certification sets the foundation for the safe and responsible production, handling, licensing and sale of superior quality Ceylon tea. 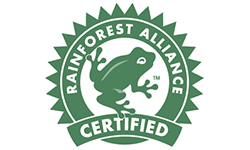 The Rainforest Alliance certification signifies the initiative to conserve our environment, while building a healthy quality of life for local communities. 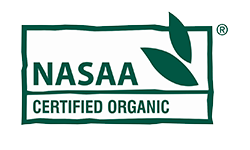 The National Association of Sustainable Agriculture, Australia contributes to the education and standardization of organic harvests, across many facets of the agriculture industry. 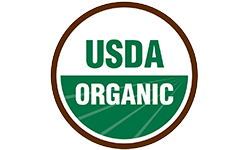 A certificate that is directly endorsed by the United States Department of Agriculture, USDA Organic serves to regulate and educate establishments on sustaining a responsible business that specializes in organic produce.